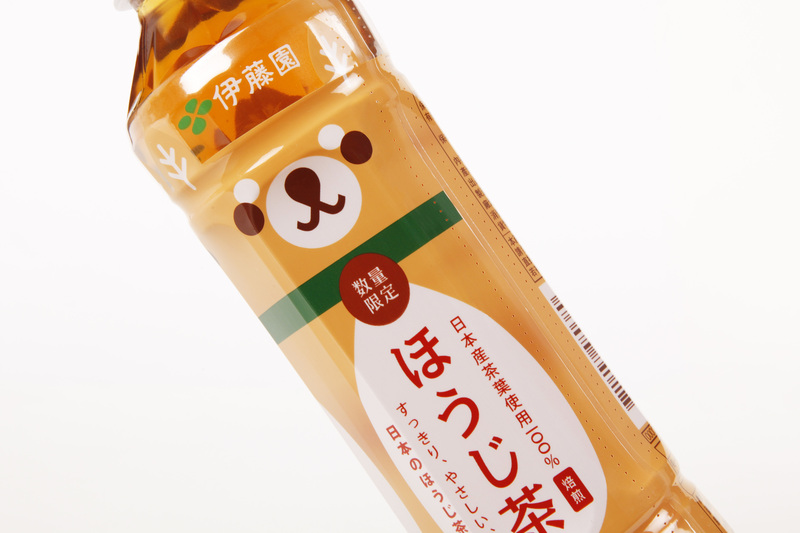 The first product, is a new design of chestnut flavored tea. 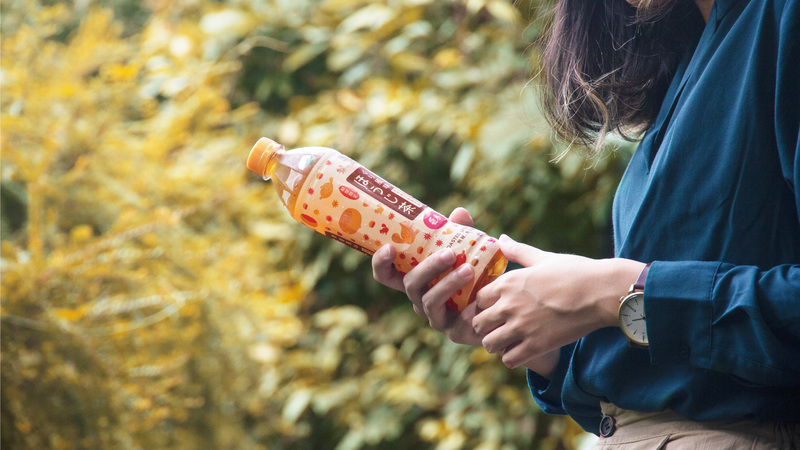 It was launched in Taiwan in the autumn. 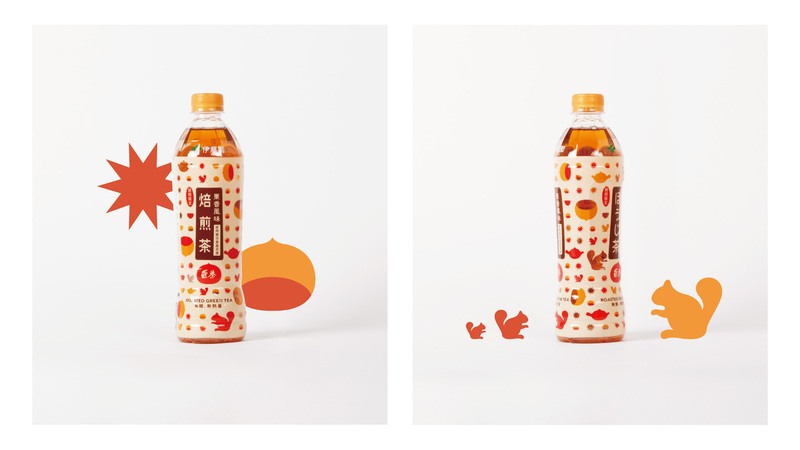 We’ve used mixed design elements such as chestnut, tea pot, and Japan squirrels to embellish the packaging. 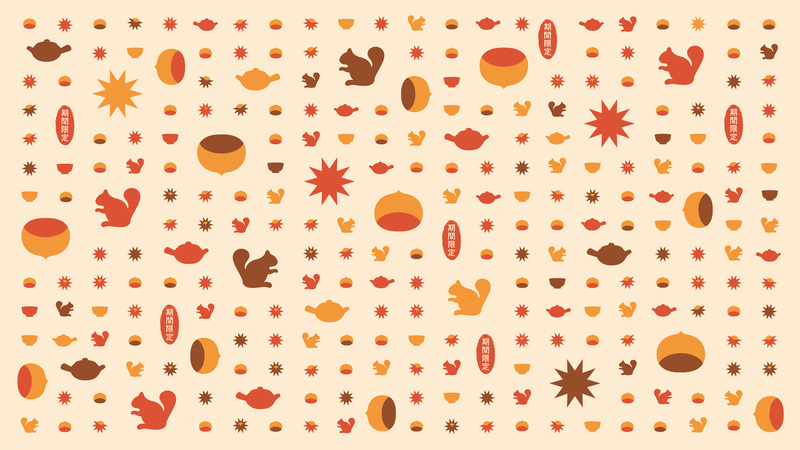 What could be better for a warm and cozy autumn day but chestnuts, tea pot, and squirrels? 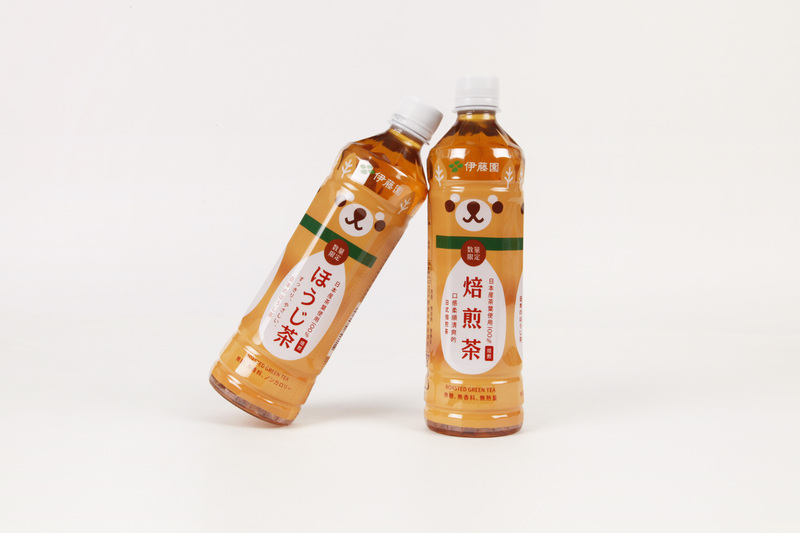 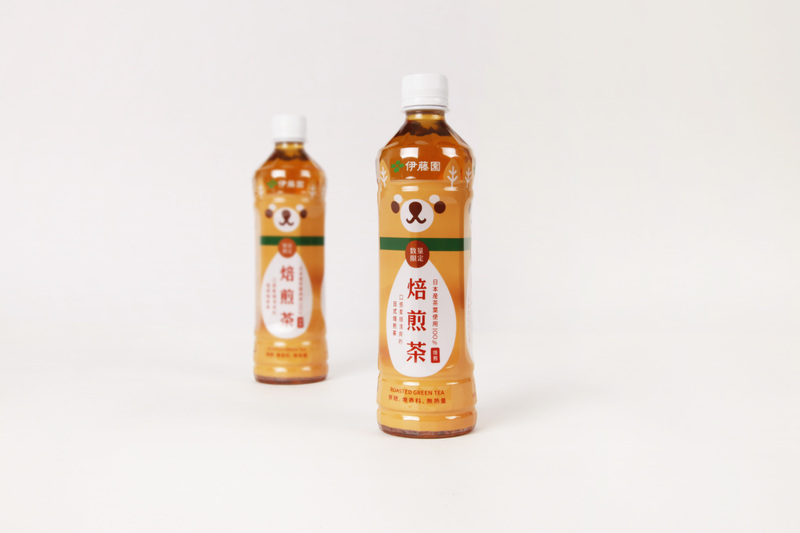 The second packaging design of a roasted green tea adorned with a cute Japan Shibayinu dog face. 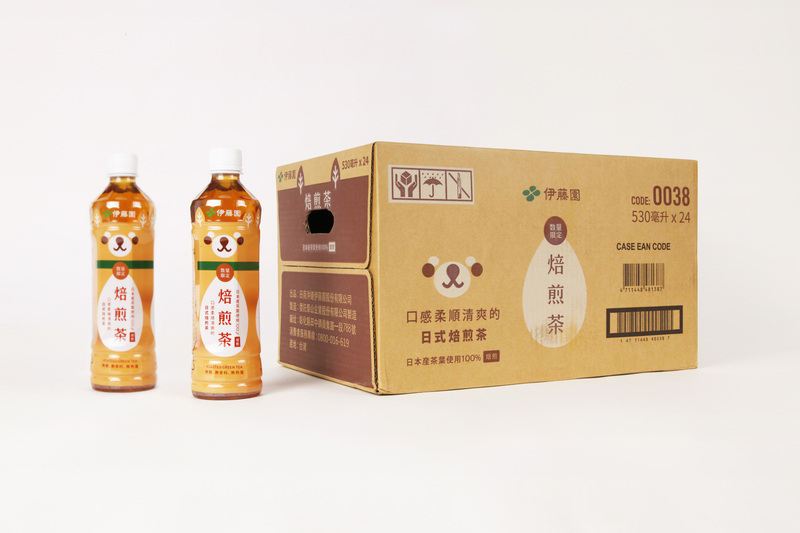 The packaging interjectes comfort and happiness into the busy days. 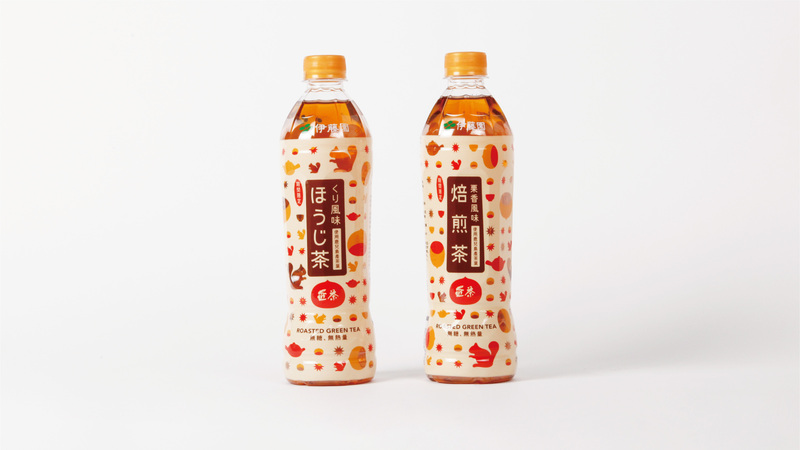 The tea itself may be seen through the transparent color design. 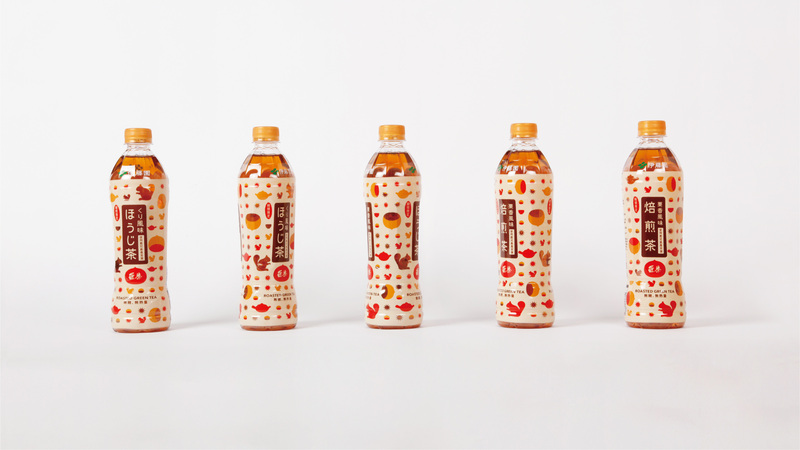 The limited edition gold stamp alludes to the high quality.